Herunterladen ppt "Dr.-Ing. 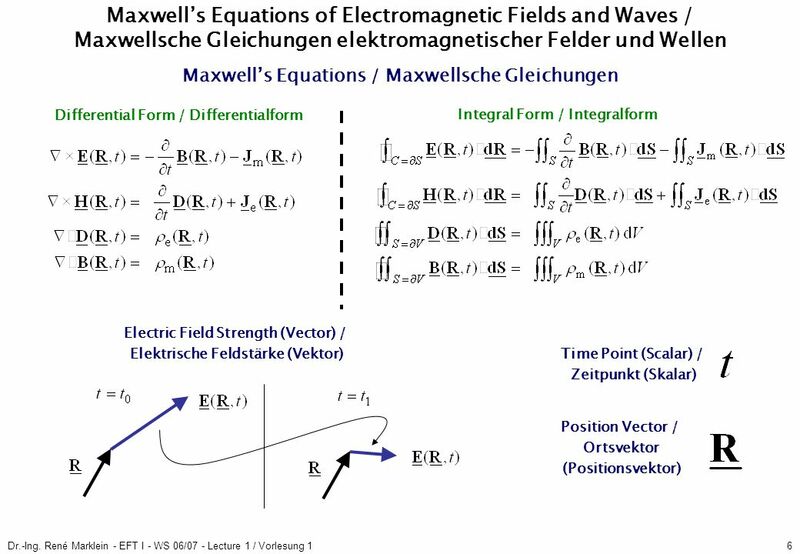 René Marklein - EFT I - WS 06/07 - Lecture 1 / Vorlesung 11 Electromagnetic Field Theory I (EFT I) / Elektromagnetische Feldtheorie I (EFT I)"
Numerical Methods in Electromagnetic Field Theory I (NFT I) / Numerische Methoden in der Elektromagnetischen Feldtheorie I (NFT I) 2nd Lecture / 2. 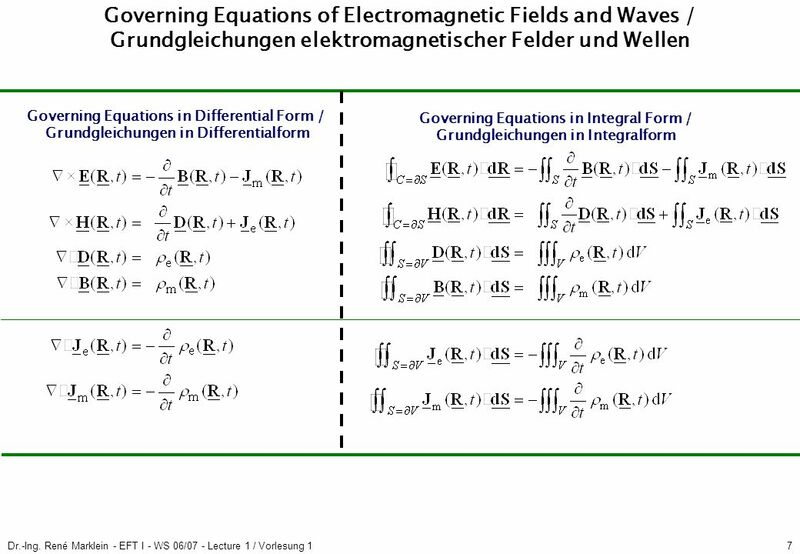 Numerical Methods of Electromagnetic Field Theory II (NFT II) Numerische Methoden der Elektromagnetischen Feldtheorie II (NFT II) / 1st Lecture / 1. Dr.-Ing. 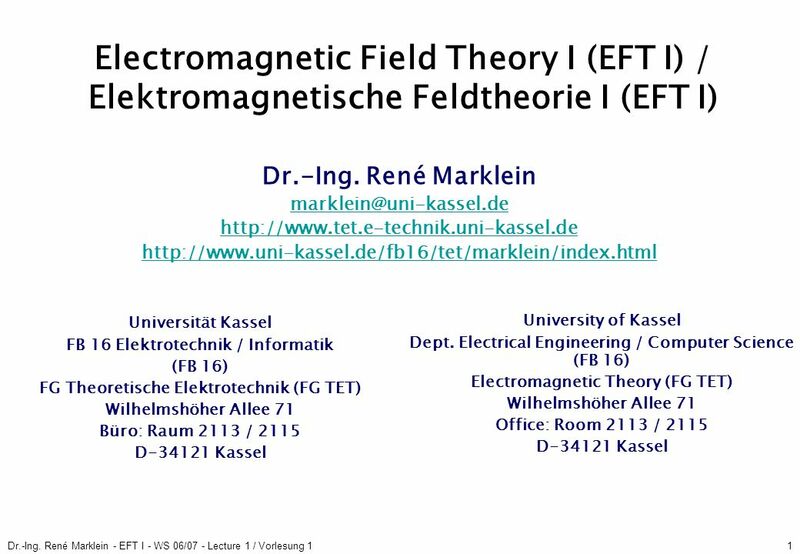 René Marklein - EFT I - SS 06 - Lecture 1 / Vorlesung 11 Electromagnetic Field Theory I (EFT I) / Elektromagnetische Feldtheorie I (EFT I) University. 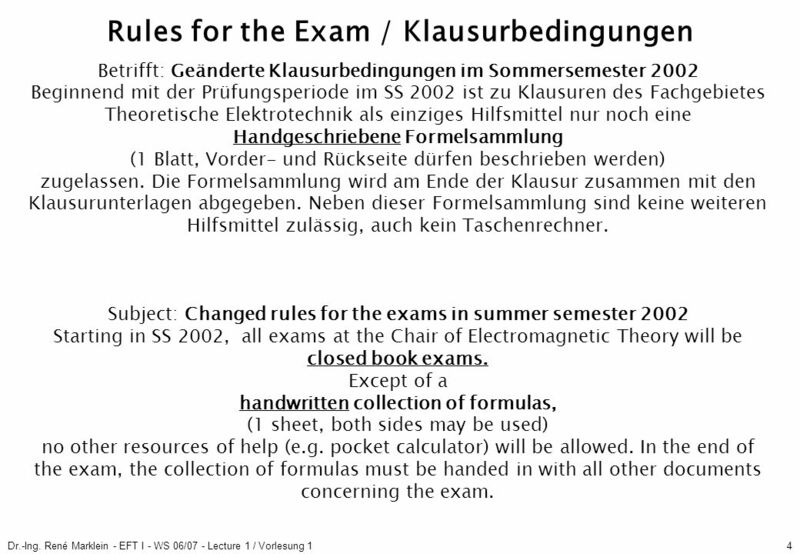 1 Dr. R. Marklein - NFT II - SS 2003 Numerical Methods of Electromagnetic Field Theory II (NFT II) Numerische Methoden der Elektromagnetischen Feldtheorie. 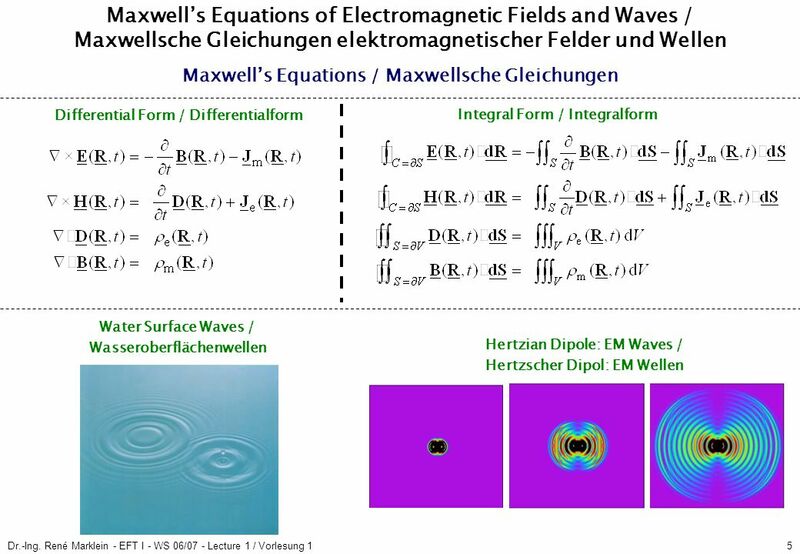 Numerical Methods of Electromagnetic Field Theory I (NFT I) Numerische Methoden der Elektromagnetischen Feldtheorie I (NFT I) / 4th Lecture / 4. 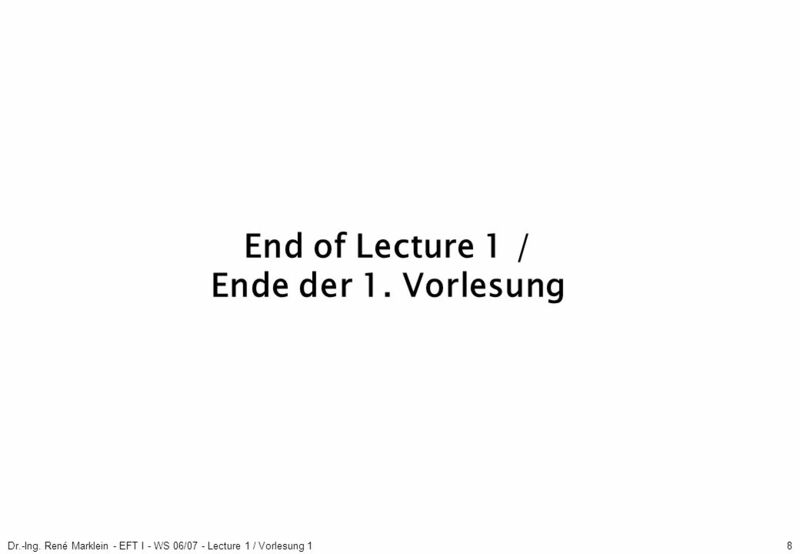 Vorlesung. Dr.-Ing. 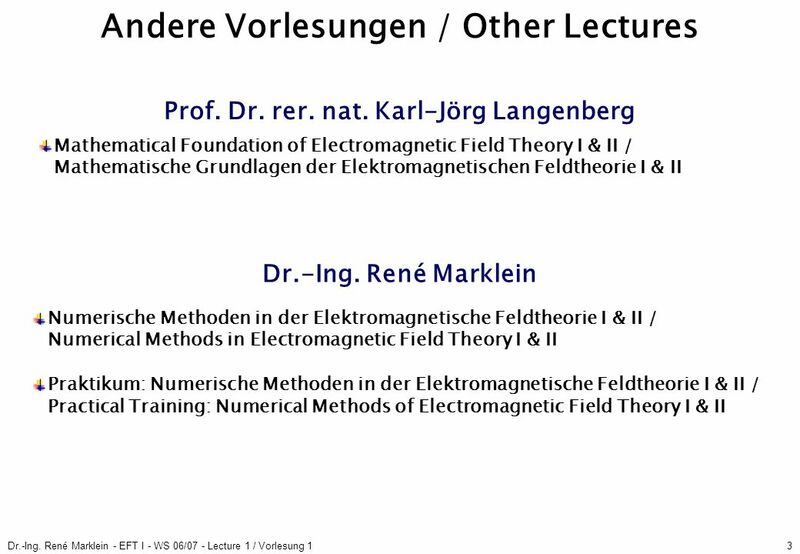 René Marklein - NFT I - Lecture 11 / Vorlesung 11 - WS 2005 / Numerical Methods of Electromagnetic Field Theory I (NFT I) Numerische Methoden. Dr.-Ing. 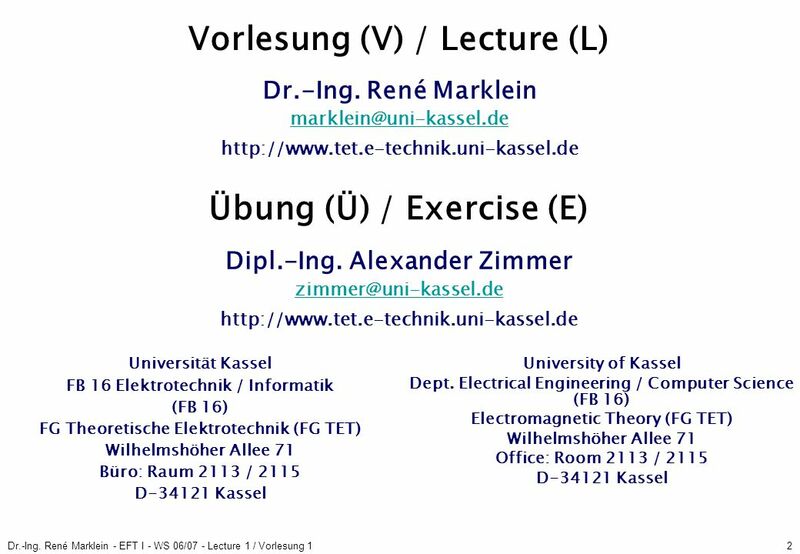 René Marklein - NFT I - Lecture 10 / Vorlesung 10 - WS 2006 / Numerical Methods of Electromagnetic Field Theory I (NFT I) Numerische Methoden.